Diving holiday specialist Regaldive is receiving regular feedback from excited guests aboard Red Sea liveaboards and day boats that shark sightings are on the increase. There have even been some very special visitors to a house reef in Safaga! Shark season in the Red Sea traditionally runs from May to October, and during this time liveaboard operators focus on itineraries specifically created for divers looking to maximise their chances of diving with sharks. Favoured sites include The Brothers, Daedalus, Elphinstone, Fury Shoal and St. John’s Reef. Hammerheads, silvertips, silkies, oceanic white tips and threshers are often spotted at The Brothers, and sightings of grey reef sharks are common on the North and South Plateaux of Small Brother. Elphinstone offers regular encounters with oceanic white tips, while Daedalus is famous for its schools of hammerheads. The more southerly sites of Fury Shoal and St. John’s Reef are famous for hammerheads, grey sharks, silvertips and white tip reef sharks. Regaldive offer a number of liveaboards that visit these legendary sites, with prices from £1,348 including flights and transfers. Flights are available from a number of UK airports. Guests returning from many Red Sea resorts are also reporting an increase in shark sightings on their day boat trips. 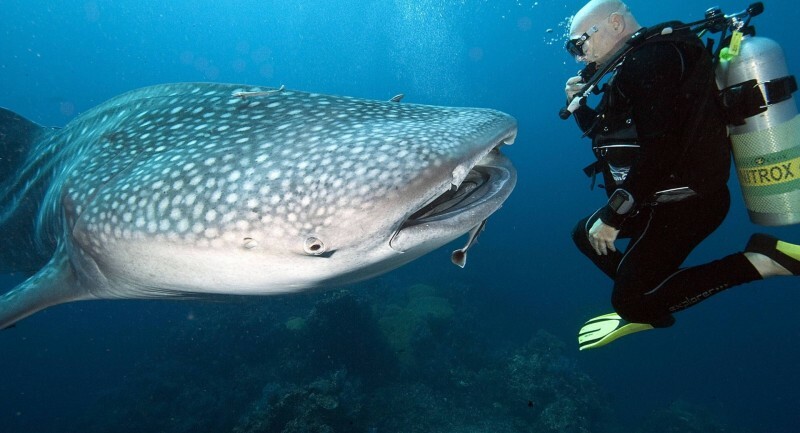 Divers looking for a land-based holiday with the chance of getting up close and personal with sharks should head to El Quseir, Marsa Alam, Shams Alam or Hamata. Finally, how about diving over a house reef and bumping into a whaleshark? This is exactly what could happen to you when diving on Coral Garden’s magnificent house reef. Several whaleshark encounters have been reported by excited divers, with video footage eagerly being shared on social media. 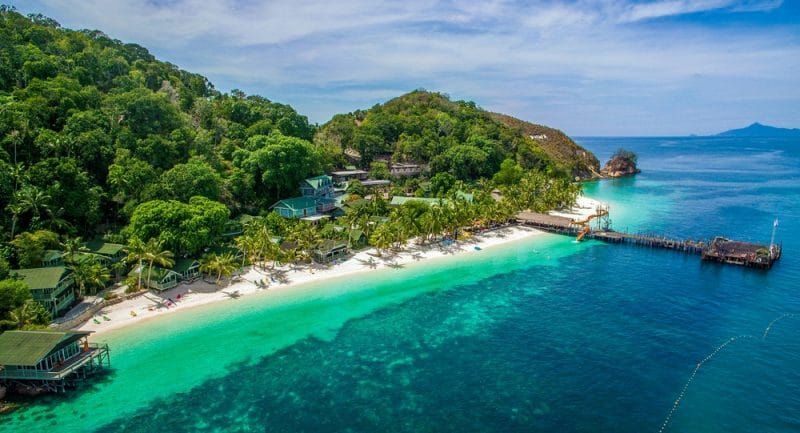 Prices for seven nights (half board) at Coral Garden in Safaga start from £549pp including flights and transfers. For the best chance of diving with sharks in the Red Sea call Regaldive today to discuss your options. Whether you are looking for a liveaboard, day boat or house reef, Regaldive can place you right in the middle of some sensational shark action.